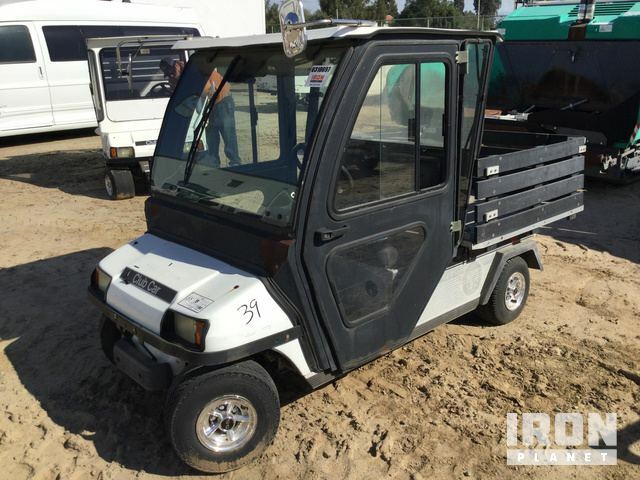 Buy and sell unused and used Utility Trailers at IronPlanet. Utility Trailers are extremely versatile trailers that can be used to haul a wide variety of cargo, and can even come enclosed. Whether looking for a S/A Utility Trailers, T/A Utility Trailer or T/A Enclosed Utility Trailer, IronPlanet is sure to have the trailer that can efficiently and effectively haul your load. 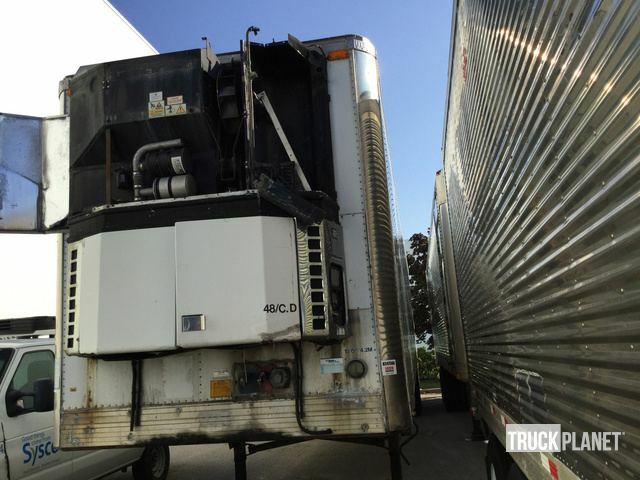 Browse models from top manufacturers including Custom Built Trailers, Royal Cargo Trailers and Southland Trailers. 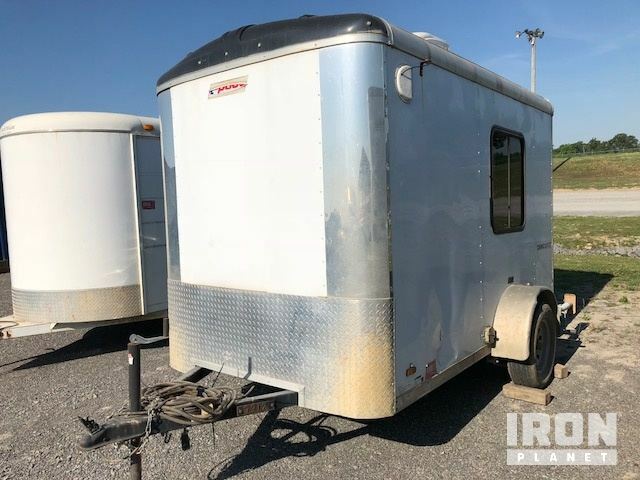 Find IronPlanet and Ritchie Bros. Auctioneers' current Utility Trailer inventory below, and see what Utility Trailers are for sale around you. 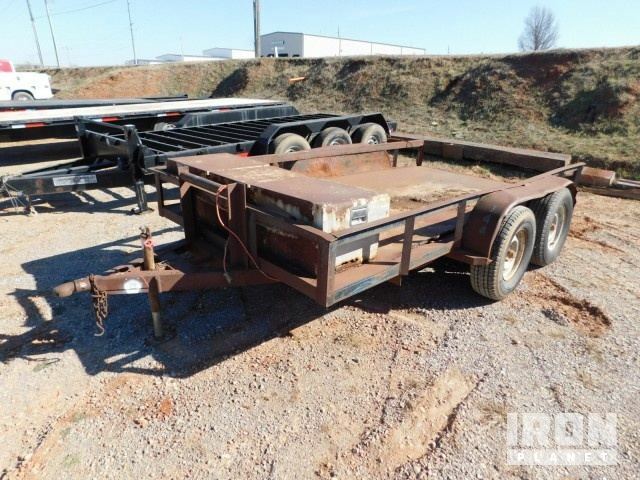 Expand your search: Find similar utility trailers for sale at live auctions with Ritchie Bros.